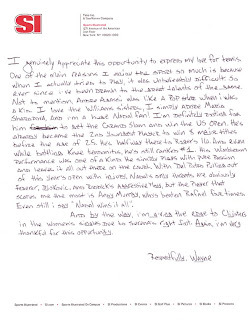 Who knew Weezy was a tennis fan? Probably a lot of people actually, but not me. 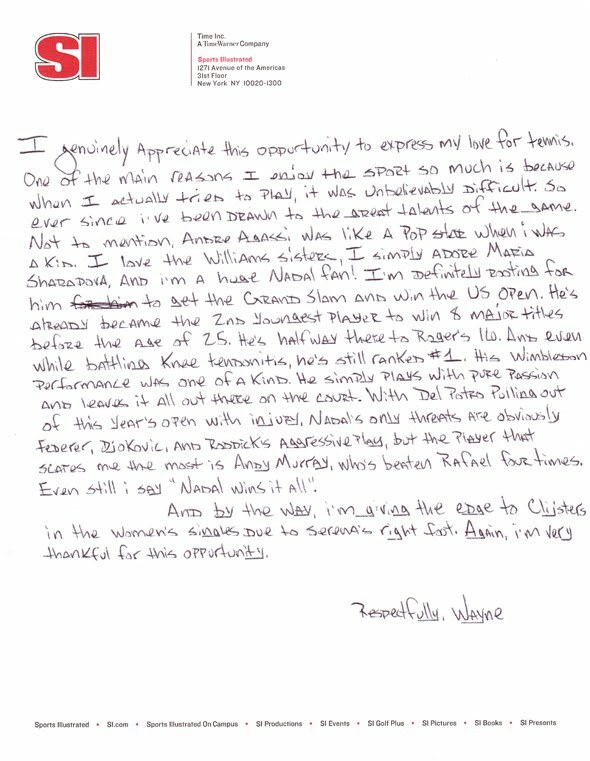 He wrote this letter in late August. And he was right on both accounts.